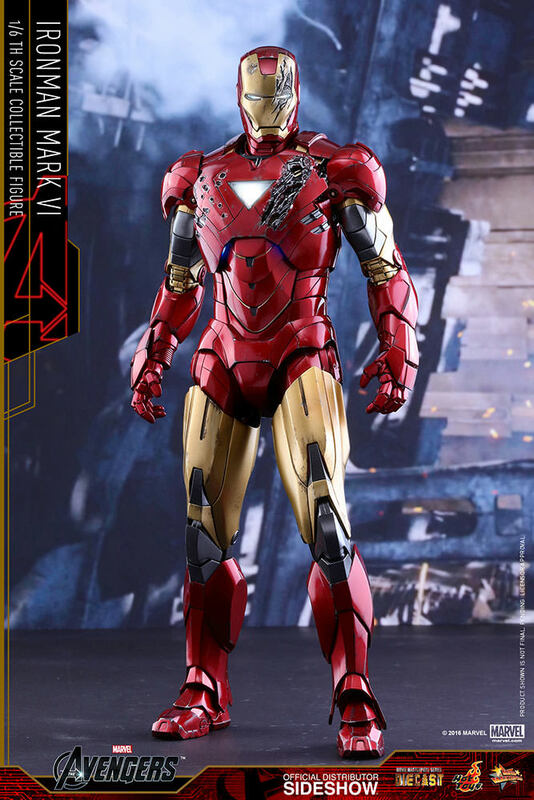 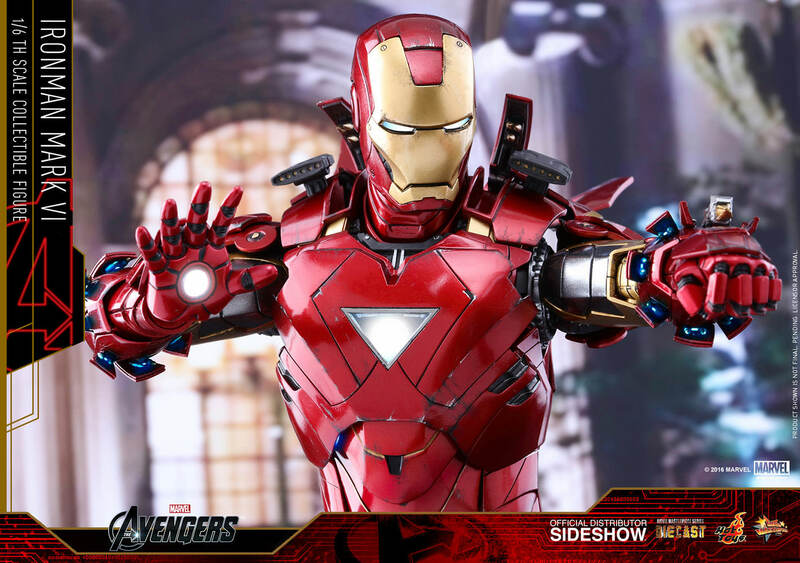 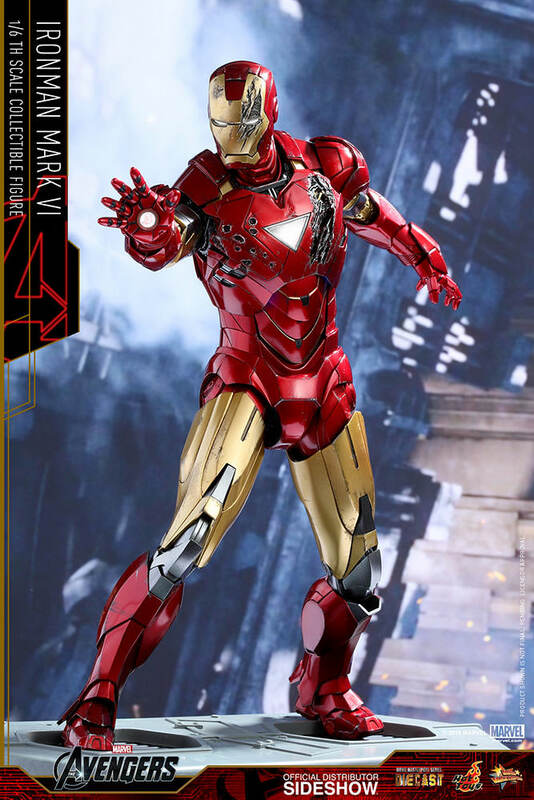 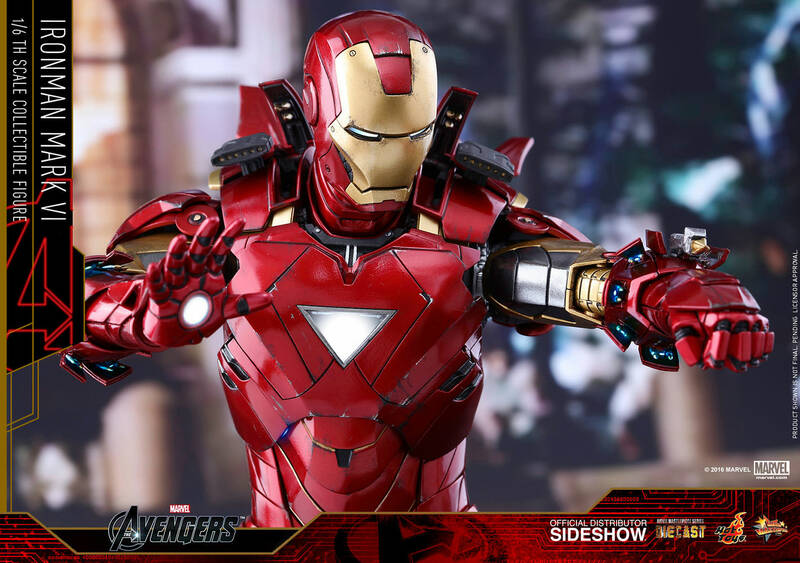 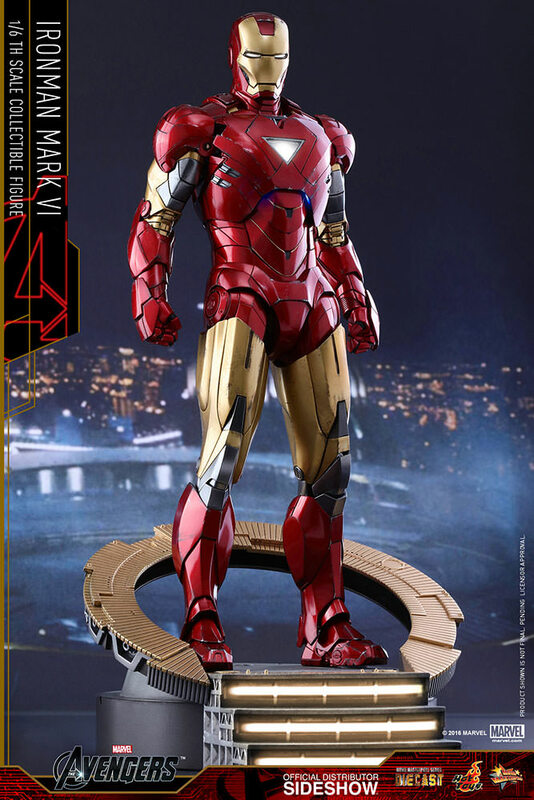 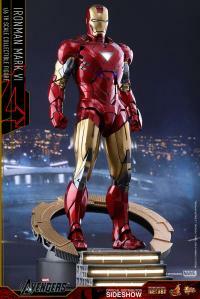 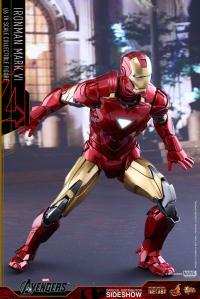 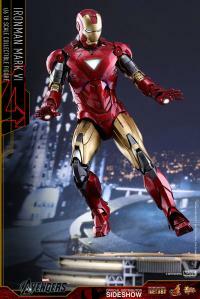 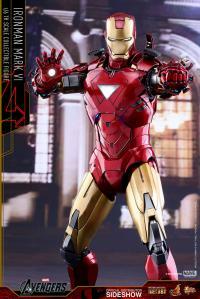 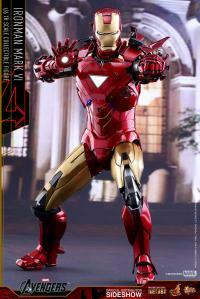 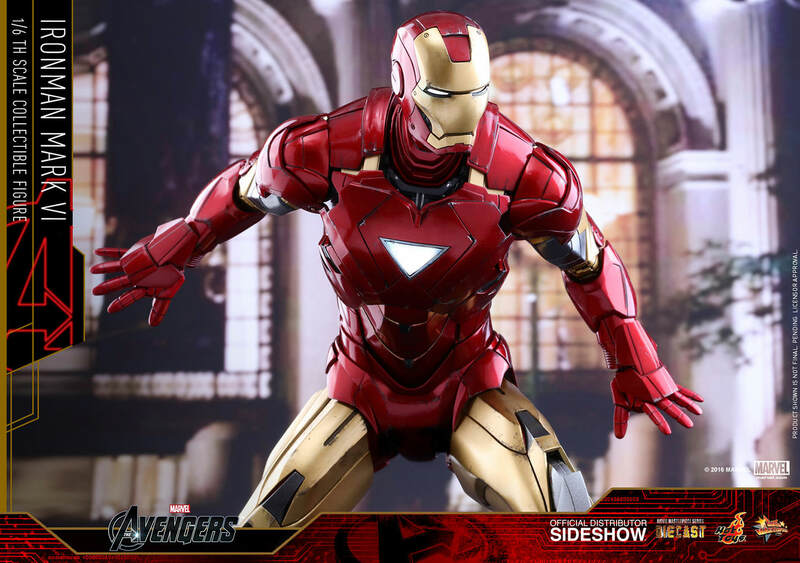 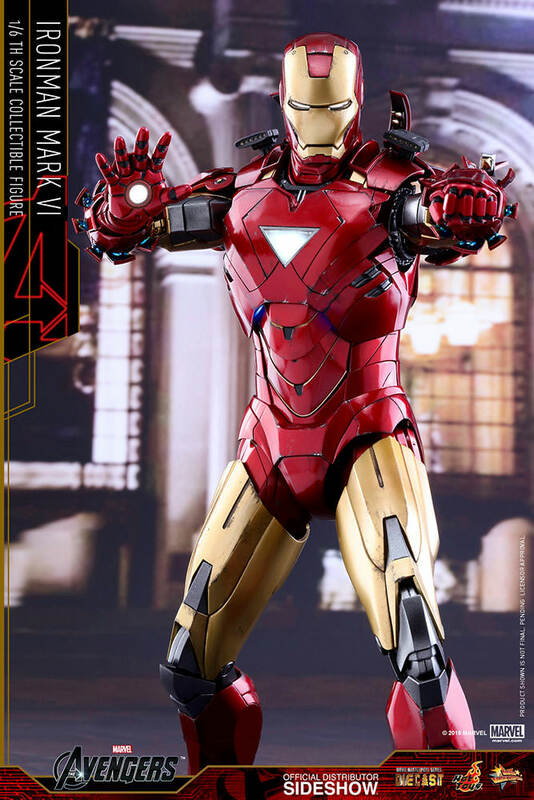 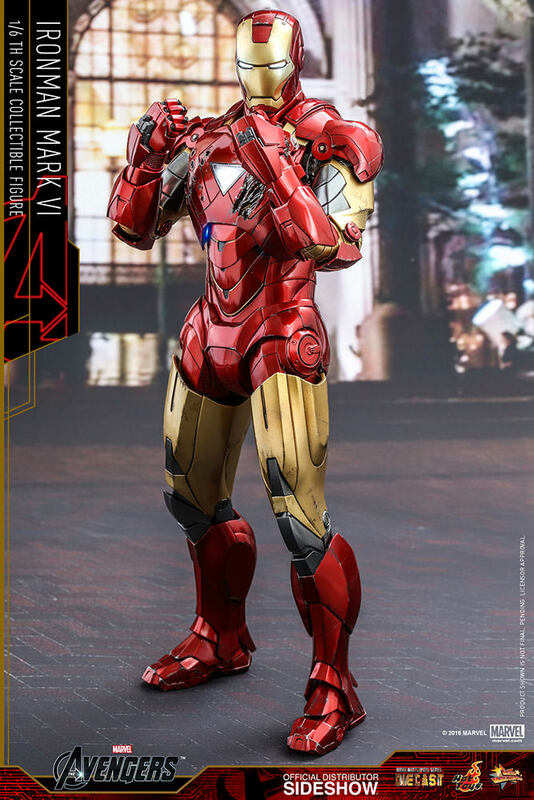 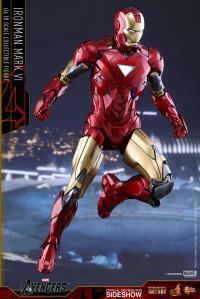 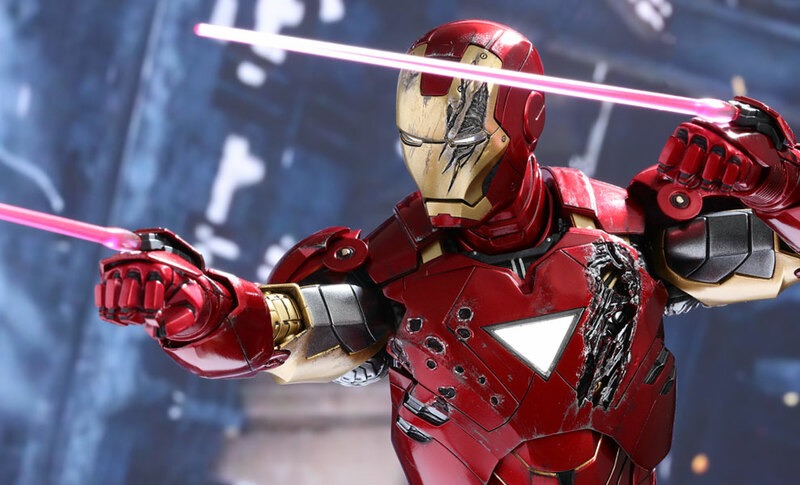 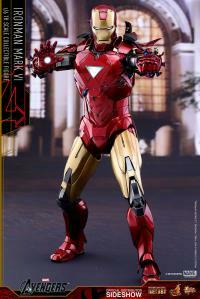 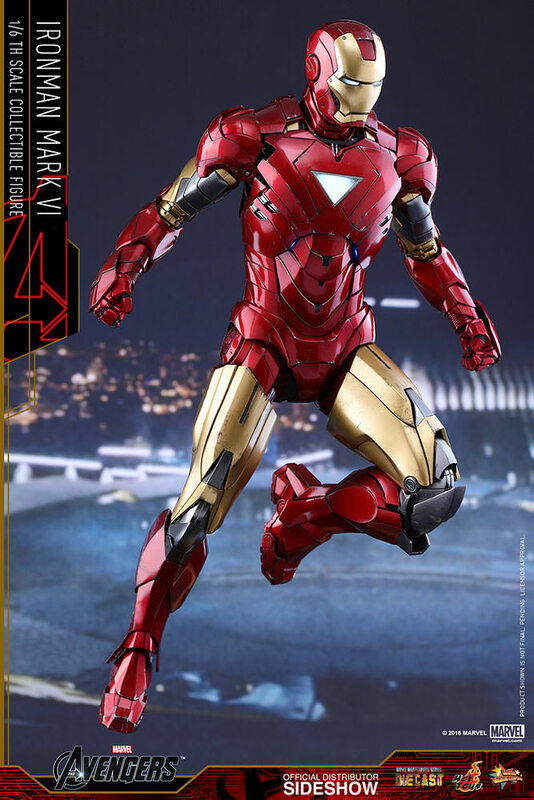 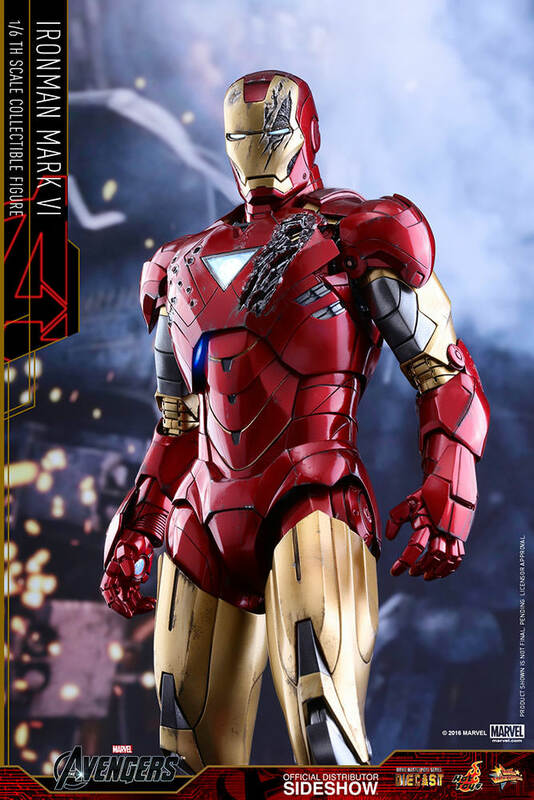 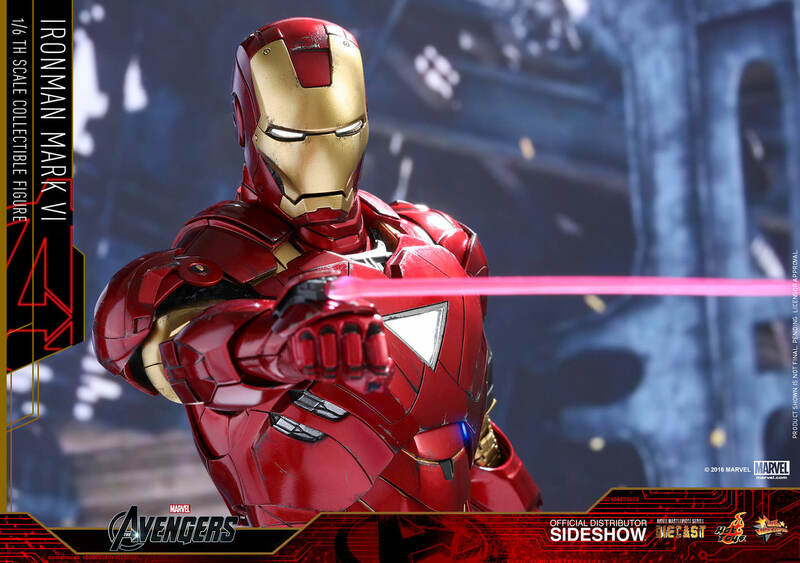 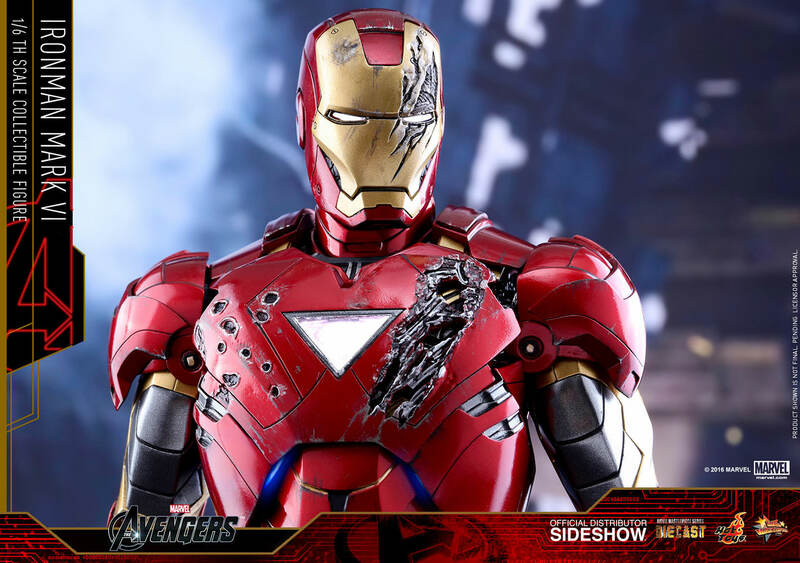 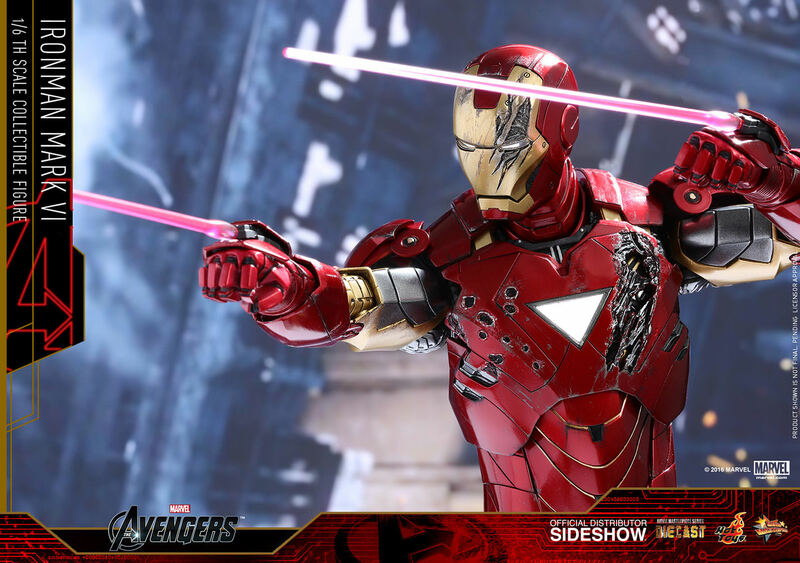 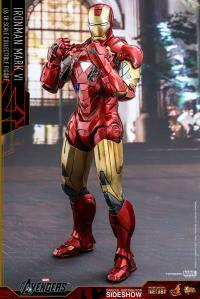 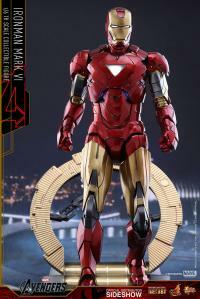 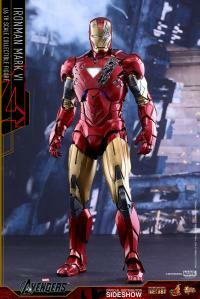 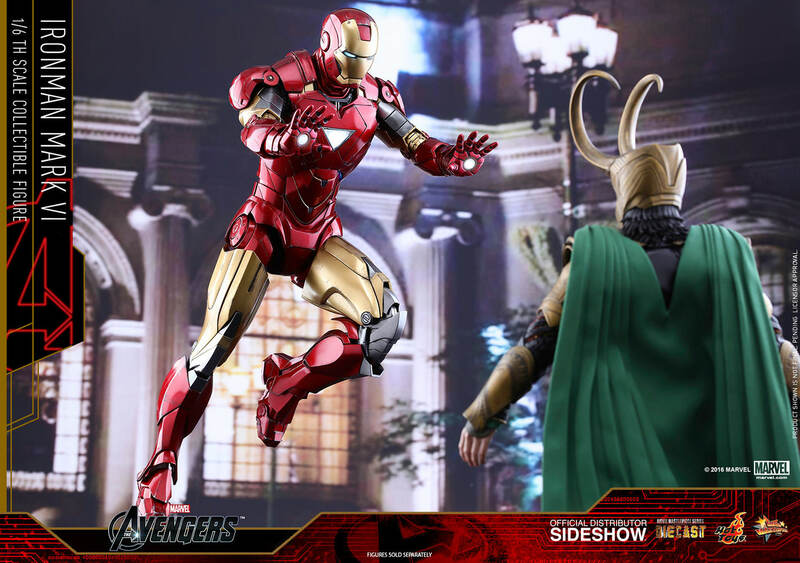 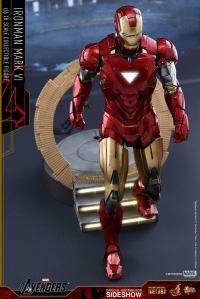 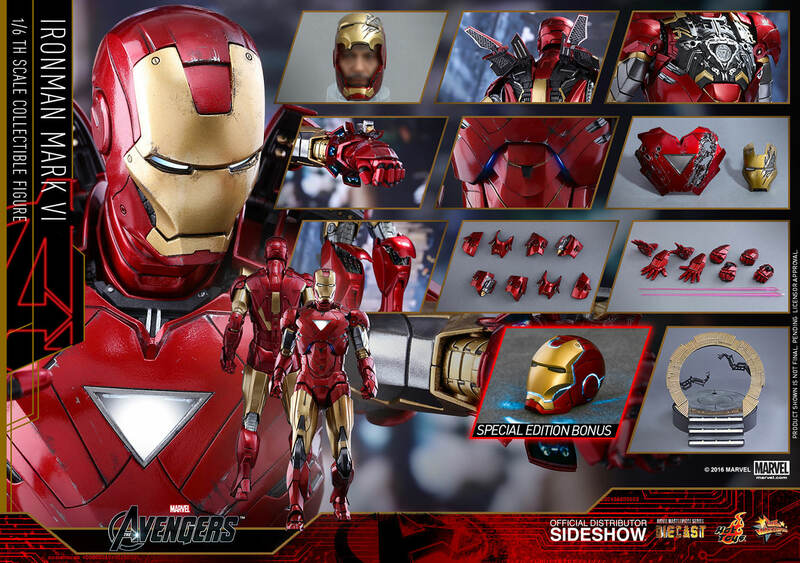 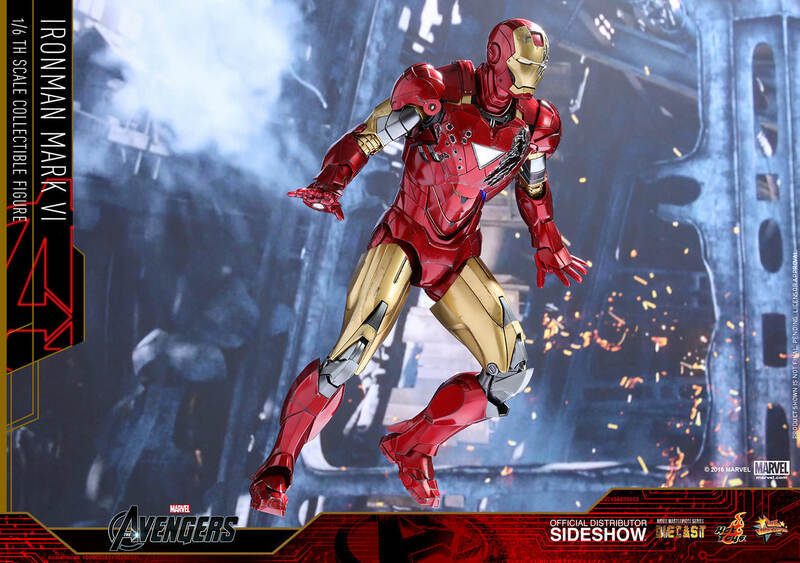 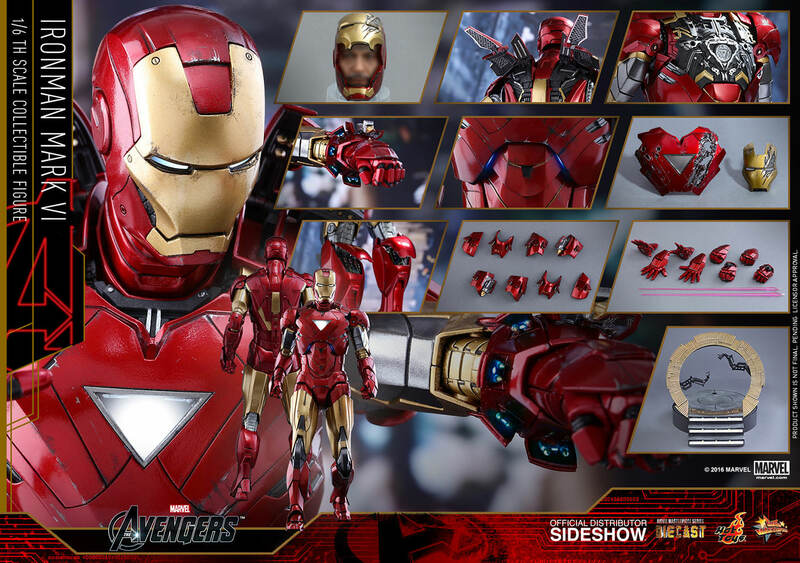 The highly-accurate collectible figure is made of diecast material and is crafted with phenomenal details that astonish fans with the high level of authenticity! Waiting finally over! 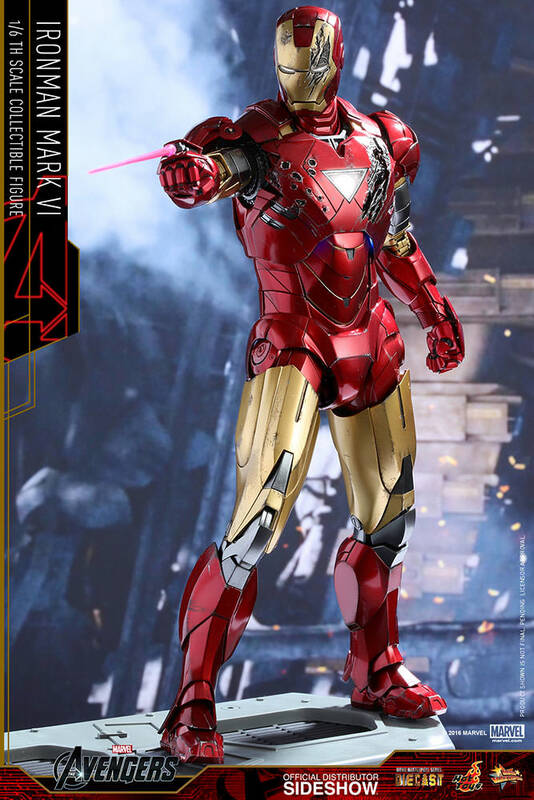 Worth the wait!